They are responsible for seeing any patient who walks in the door regardless of what a patient has and regardless of their ability to pay. 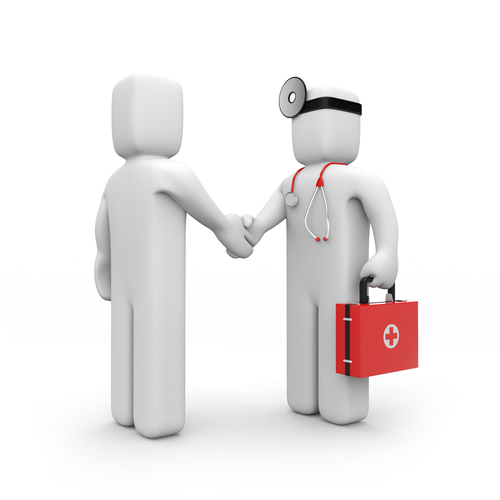 After you examine patients, stabilize them, and initiate treatment, you decide whether they get admitted to the hospital or sent home. It’s a big responsibility. With this responsibility comes a good lifestyle and a good salary. An ER physician salary can be guaranteed or productivity based. 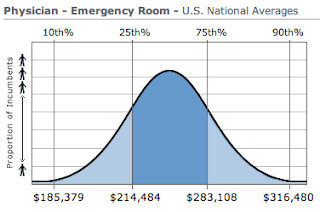 The median salary for an ER physician is $246,452. The majority of reported salaries range from $185,379 to $316,480. A small number of them have reported earning up to $500,000 or more! The salaries do not appear significantly affected by community type. Although an ER doctor in a major metropolitan area makes a hair less than those in small cities, suburbs, and rural areas. Mid-sized cities take the cake. 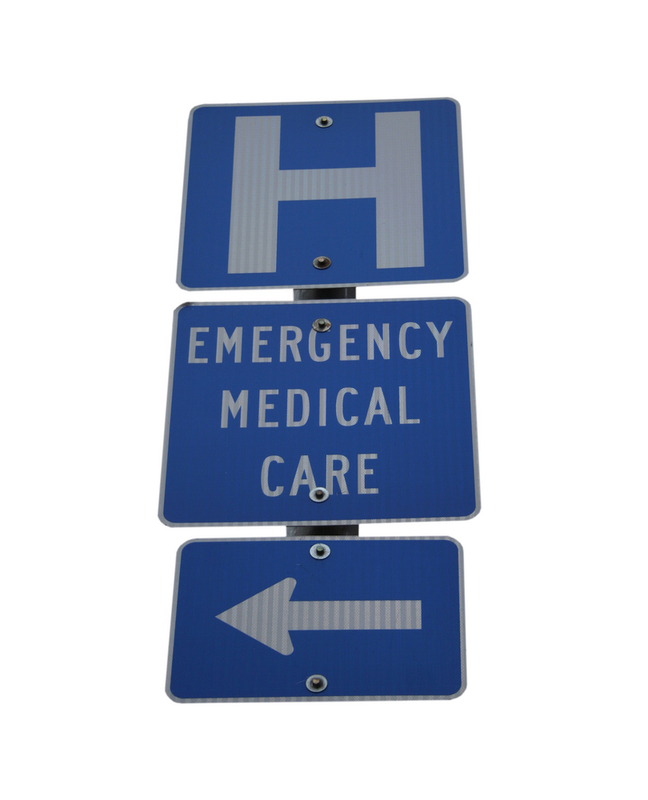 A residency in emergency medicine is typically 3 years long. Currently, there are 158 residency programs offering training in this specialty. If you’d like a glimpse into an ER doctor’s life, try reading Angels in the ER: Inspiring True Stories from an Emergency Room Doctor or Confessions of Emergency Room Doctors . 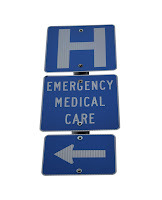 ER doctors deal with emergencies on an everyday, every hour kind of basis. The larger your population, the more patients you will see. 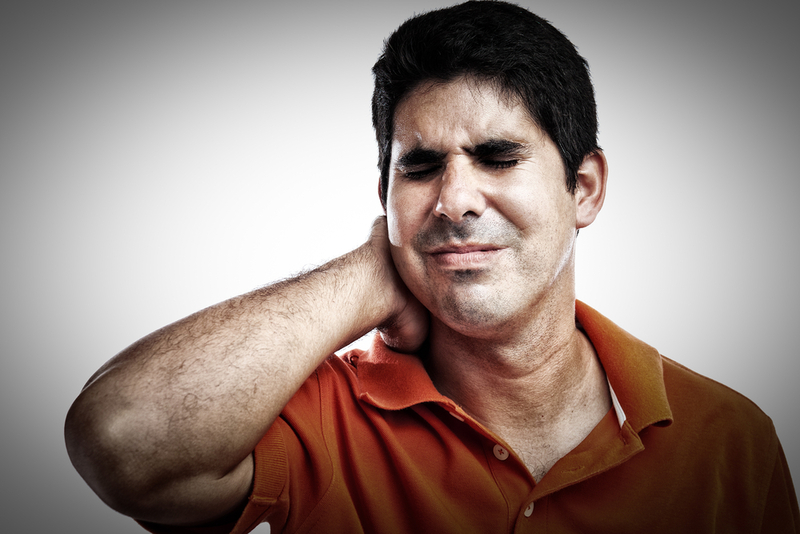 It’s up to you to determine quickly what a patient has, stabilize them, and start a treatment plan. 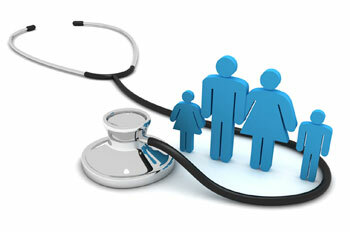 Whether that plan is get that patient into the hospital for more care or send them home is up to you. They are an important gateway into medicine. This field is also procedurally oriented. Think suturing lacerations, stopping nosebleeds with electric cautery, putting central lines in, and lumbar punctures. If you enjoy intense action, getting your hands into procedures, shift-work with no call, you might like this field. I’m an ER doc, fresh out of residency, making $340,000 guaranteed/year plus benefits and large company retirement contribution (not matching). Also have yearly bonus which I hear is around $30,000. I only work 10 shifts a month for this salary. I could pick up a couple of extra locums shifts per month to make even more money. You can may a lot of money in the ED. We’re actually probably one of the higher paying specialties when hours worked are considered.